SELLER MOTIVATED- WANTS AN OFFER IN THE NEXT 30 DAYS! 4 BLOCKS TO TOWN, TRAIN AND RESTAURANTS! THIS EASY LIVING RANCH HAS A HUGE YARD THAT IS ALMOST 1.5 LOTS ( 98X159)! THIS HOME IS PERFECT FOR ADDING ON, BUILDING YOUR DREAM HOME OR SIMPLY JUST ENJOYING THIS WELL BUILT AND WELL KEPT HOME WHICH FEATURES SOLID PLASTER WALLS, 2 FULL BATHS ( ONE IN THE MASTER BEDROOM, 2 WOOD BURNING FIREPLACES. THE LIVING ROOM IS IMMENSE WITH A LOVELY LARGE PICTURE WINDOW. THERE IS ALSO A GOOD SIZED FAMILY ROOM WHICH HAS A WOOD BURNING FIREPLACE AND ACCESS TO THE BACKYARD. THE ROOF IS ARCHITECTURAL SHINGLES AND ABOUT 11 YEARS OLD. THE HOT WATER HEATER IS 1-2 YEARS OLD AS WELL AS THE WASHER AND DRYER. IF YOU ARE LOOKING FOR A DOWNTOWN LOCATION AND A HOUSE OF A MANAGEABLE SIZE WITH A HUGE YARD, YOU HAVE FOUND IT HERE! This Mount Prospect, Illinois Detached Single is located at 510 South Emerson Street in Lions Park and has 3 bedrooms, 2 full & 0 half bathrooms with approx 1,166 square feet and a None Slab Basement. It has been listed For Sale on Blue Fence for 72 days and is currently Cancelled on the Multiple Listing Service (MLS#: 10270450) with a list price of $ 269,900 or a price per sqft of $ 231. 510 South Emerson Street is located within the Mount Prospect City Limits, 60056 zip code and in Cook County Illinois. The Detached Single property was built in 1952 with a lot size of .25-.49 Acre and has Garage with 1.5 Spaces. School age children living at 510 South Emerson Street would go to Elementary School at Lions Park Elementary School (District 57), Middle School at Lincoln Junior High School (District 57) and High School at Prospect High School (District 214). 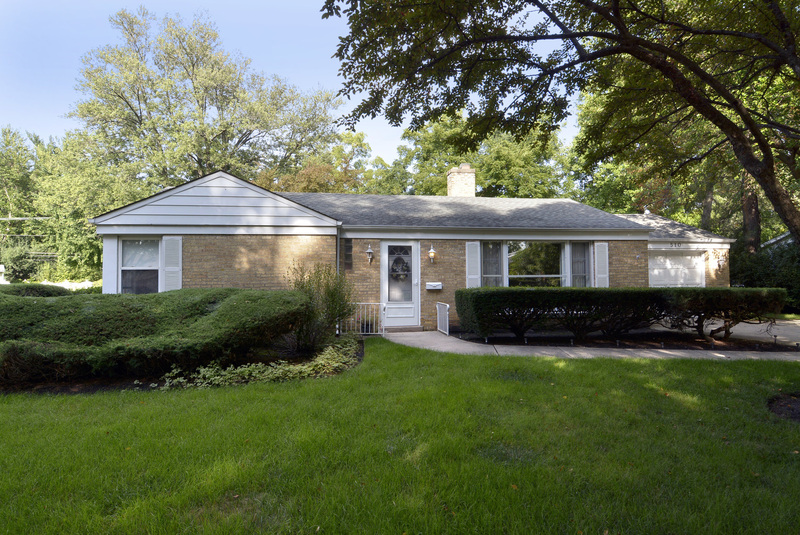 Do you have questions about 510 South Emerson Street in Mount Prospect? 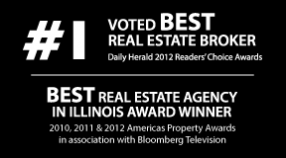 Learn more about this property and other Mount Prospect real estate for sale by contacting the best high selling real estate agents REALTORS® with awarding winning Blue Fence Real Estate. Simply request more information from a top rated Blue Fence REALTOR® or browse all of the most updated listings of Mount Prospect Homes For Sale. I was searching on Blue Fence and found this listing. Please send me more information about 510 South Emerson Street, Mount Prospect, Illinois 60056. Thank you.